Homes by Stirlin is our dedicated residential division and was established in 2017 to put exceptional quality at the heart of every home. We build bespoke homes, with the promise of superior quality. 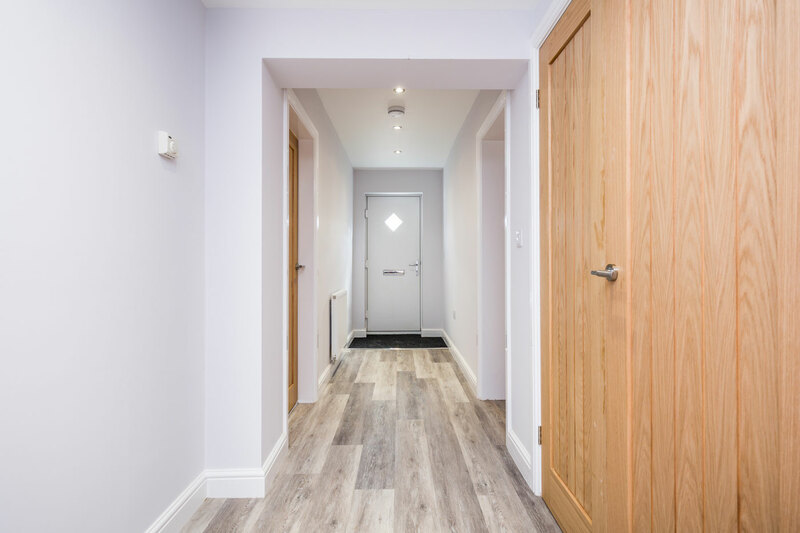 We take enormous pride in our ability to offer our customers individual choice within the build of their new home. You will have the opportunity to personalise your new home and make it yours. Whether that means introducing something extra, or removing or changing any existing features, we are always happy to offer our guidance and advice. Share your vision with us, and we will help make your new home even more special. 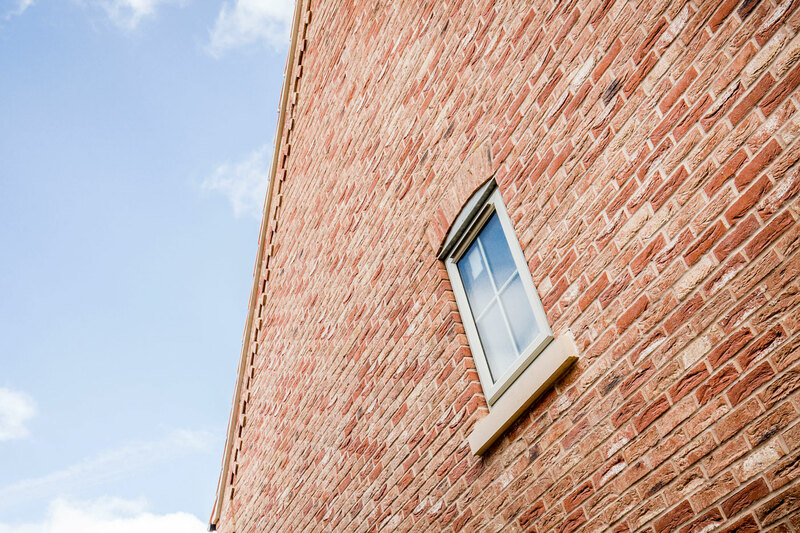 Our first residential development, Lodge Lane, situated on the edge of the historic village of Nettleham, began on site in 2017 and the first homes will be occupied by Autumn 2018. 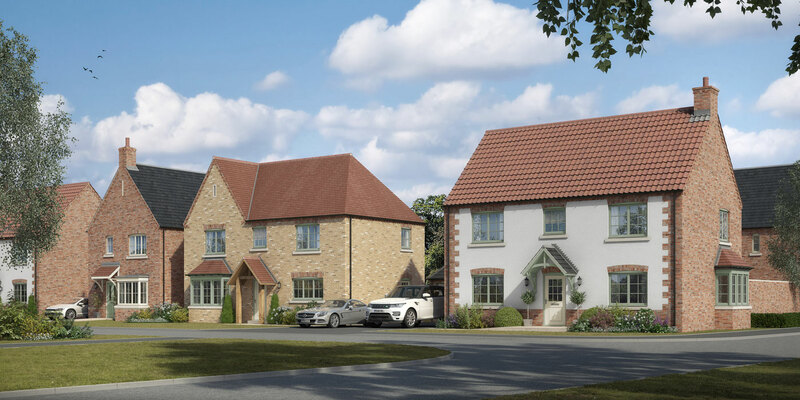 We have further developments in Skellingthorpe and Saxilby available soon.